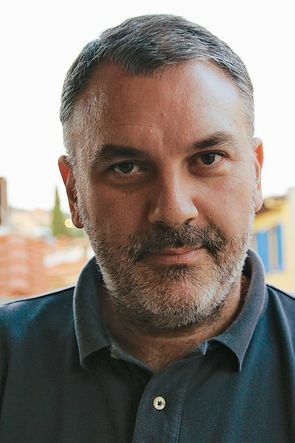 Yannis Stavrakakis is Professor of Political Science at the Aristotle University of Thessaloniki. He is the author of Lacan and the Political (Routledge, 1999) and The Lacanian Left (SUNY Press, 2007) and co-editor of Discourse Theory and Political Analysis (Manchester University Press, 2000). He has published extensively on populist politics and is currently writing a monograph entitled Populism, Anti-populism and Crisis. Stavrakakis, Yannis (2017). Discourse Theory in Populism Research: Three Challenges and a Dilemma. Journal of Language and Poliics 16(4): 523-534. Stavrakakis, Yannis, Giorgos Katsambekis, Alexandros Kioupkiolis, Thomas Siomos, and Nikos Nikisianis. (2017). “Extreme Right-wing Populism in Europe: Revisiting a Reified Association.” Critical Discourse Studies, published online 10 April 2017, 20p. Stavrakakis, Yannis, Katsambekis, Giorgos, Kioupkiolis, Alexandros, Nikisianis, Nikos, and Siomos, Thomas (2017) Populism, anti-populism and crisis. Contemporary Political Theory. Stavrakakis, Yannis (2014). ‘The European populist challenge’. Annals of the Croatian Political Science Association 10(1): 25-39. Stavrakakis, Yannis and Katsambekis, Giorgios (2014). “Left-Wing Populism in the European Periphery: the Case of Syriza.” Journal of Political Ideologies 19 (2): 119-142.